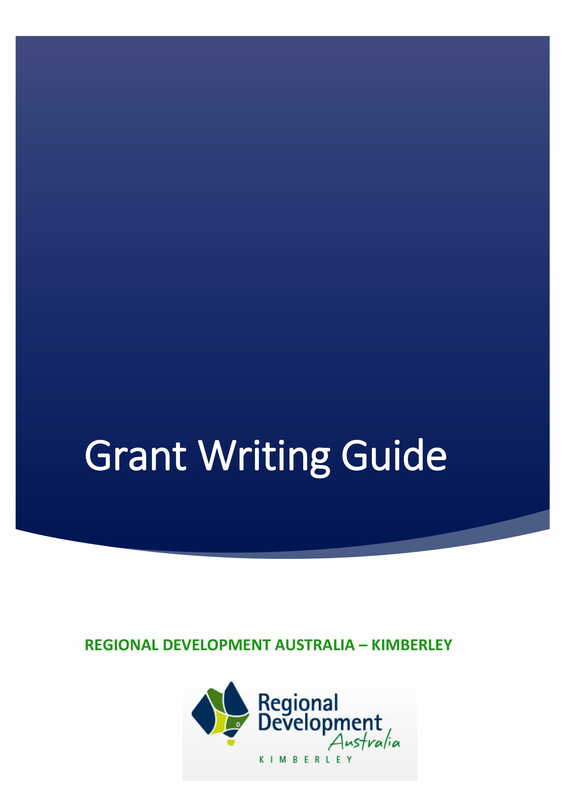 We have developed several resources to help you understand how to best prepare a successful grant application for your organisation or project. 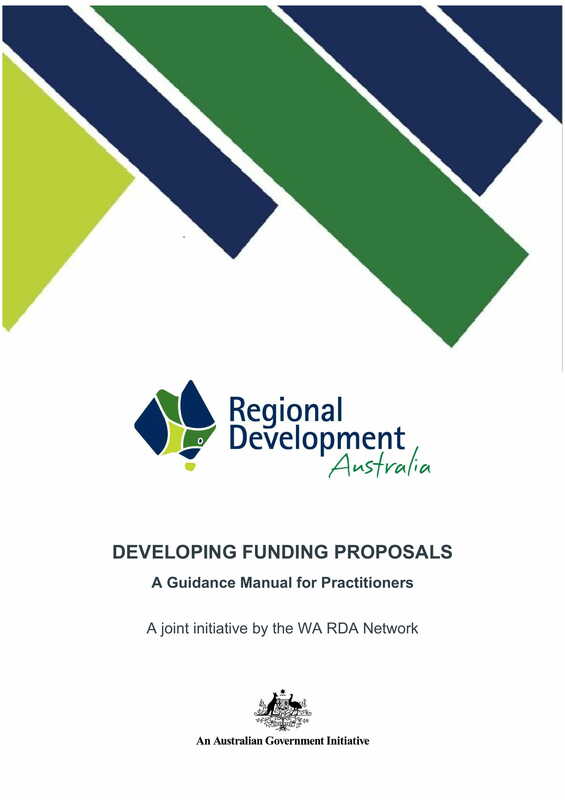 If you require any specific advice about your eligibility or assistance to develop a project plan, please Contact Us. Download our Grant Writing Guide 2018 for advice on preparing your grant application for the best chance of success. Watch our series of Grant Application Master Class videos created especially for RDA Kimberley by Ian Crawford from Candor Training.